Back in July, the Tech Girls Movement had the privilege of taking part in the Tech Girlz mini conference at Ashgrove State School. It was a really fantastic event. The event was opened by the Director General of Education, Dr. Jim Watterston who made a very well received opening speech, followed by a keynote by Sharon Allen who is a chemical engineer with Origin Energy. Sharon gave some really valuable insight around her journey into a STEM career. 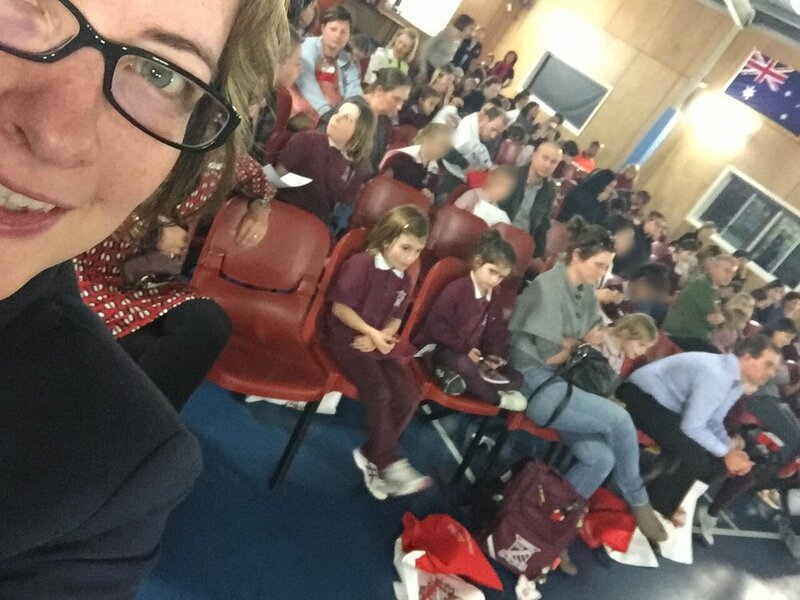 The teachers at Ashgrove did a superb job supporting the event and running the workshop sessions, and the larger Ashgrove State School community was so incredibly engaged. The parents and teachers so clearly want to be at the cutting edge and want to make sure their kids are supported to be workers of the future. The Principal of the school arranged the event as a "one off", but the school response was so overwhelming, Mrs. Bond is planning on holding another one in Term 4. The Tech Girls Movement look forward to supporting the next session at Ashgrove!!! I am really pleased that I went and could represent the Tech Girls Movement. Ashgrove SS loved having a representative there.